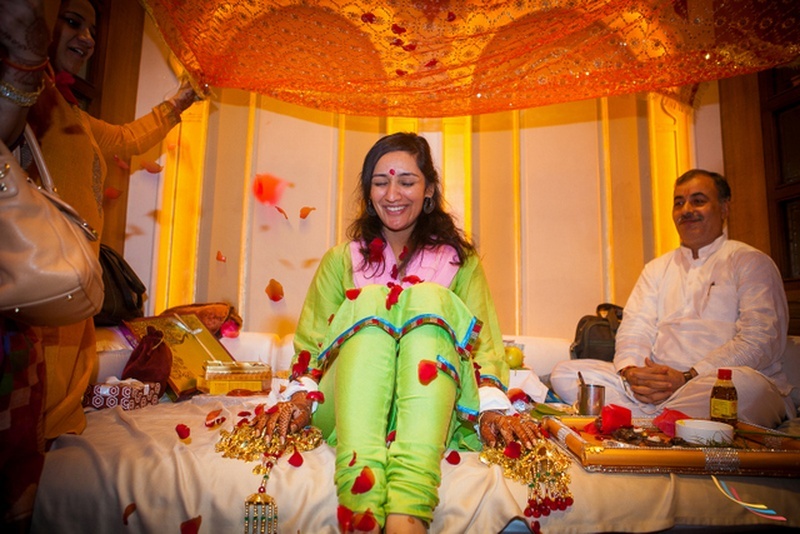 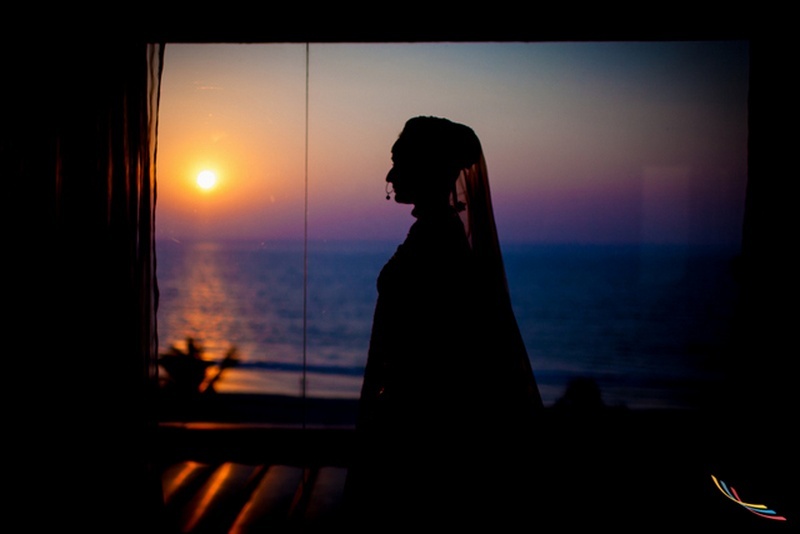 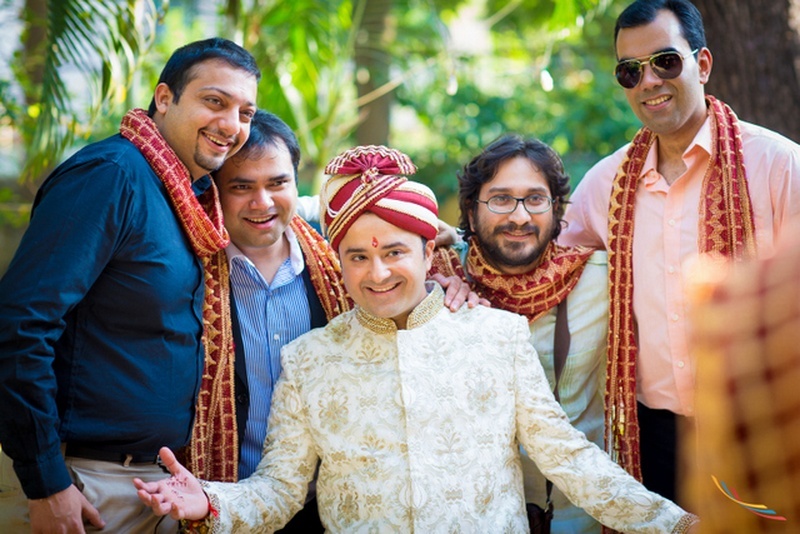 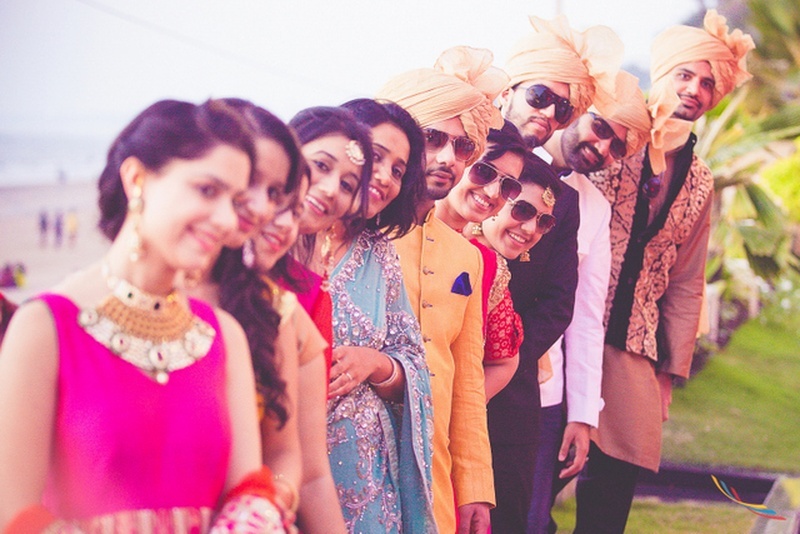 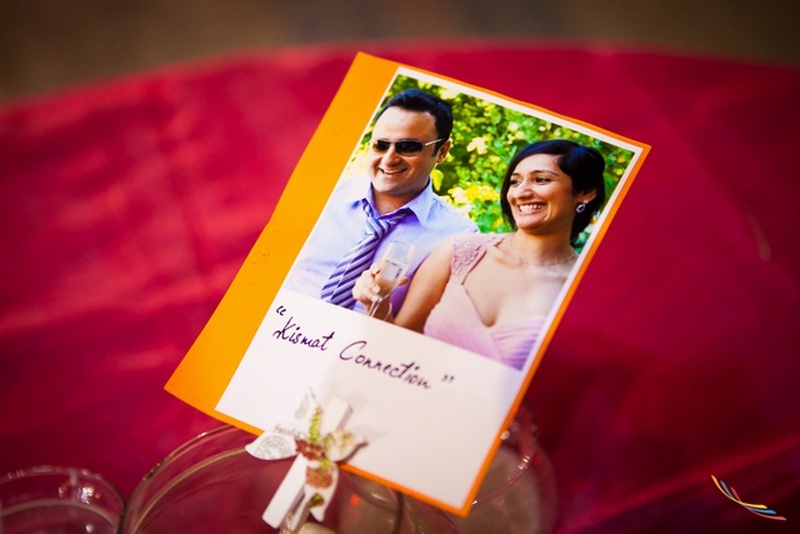 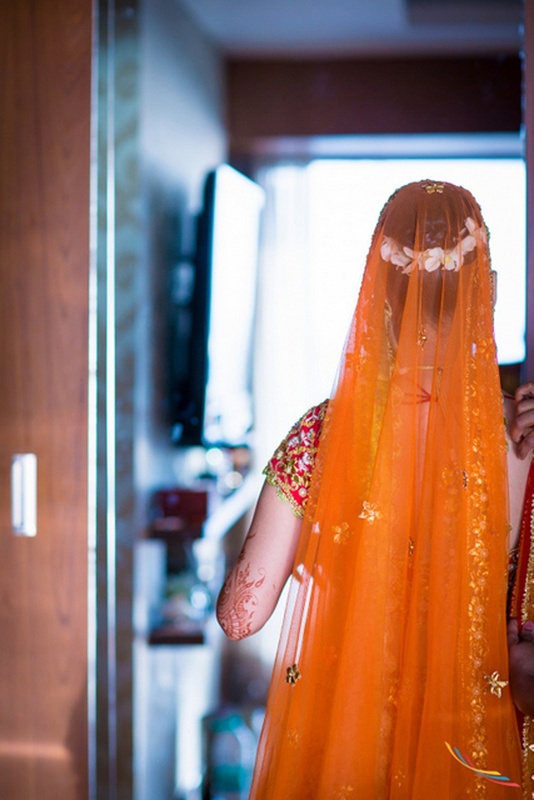 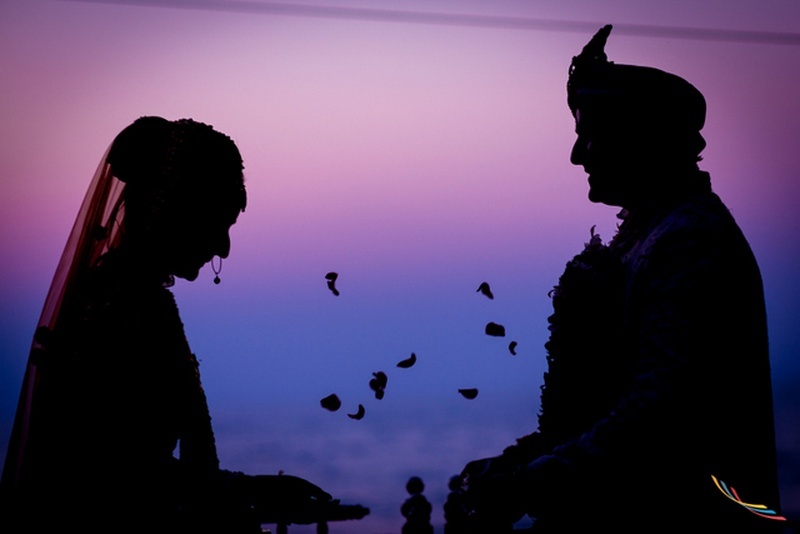 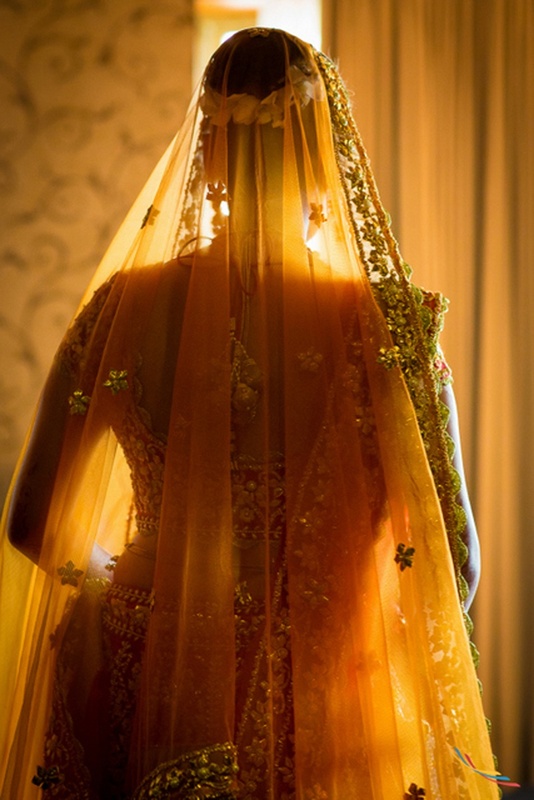 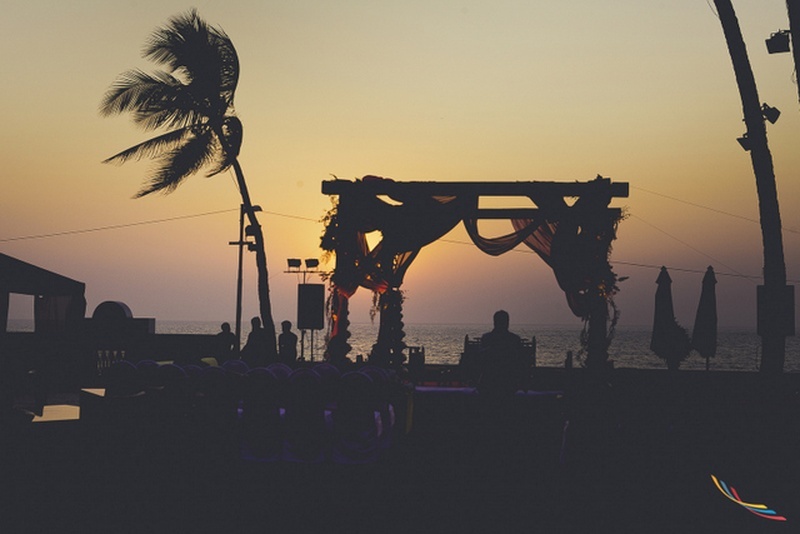 The couple who had a special “Kismet Connection”, Kriti and Puneet became one in a grand wedding held at sunset, by the sea – this wedding was all kinds of pretty with its own touch of tradition. 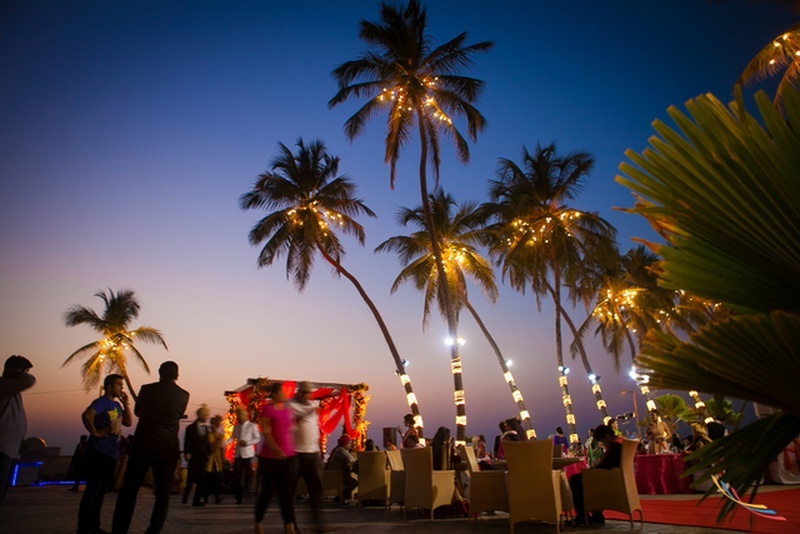 What to look out for as you scroll through this wedding – The brides stunning sequined choli paired with her fuschia pink lehenga, the sea-facing mandap, one of the guests rocking a palm printed white saree and the most brilliant silhouettes taken by Colorblast Photography. 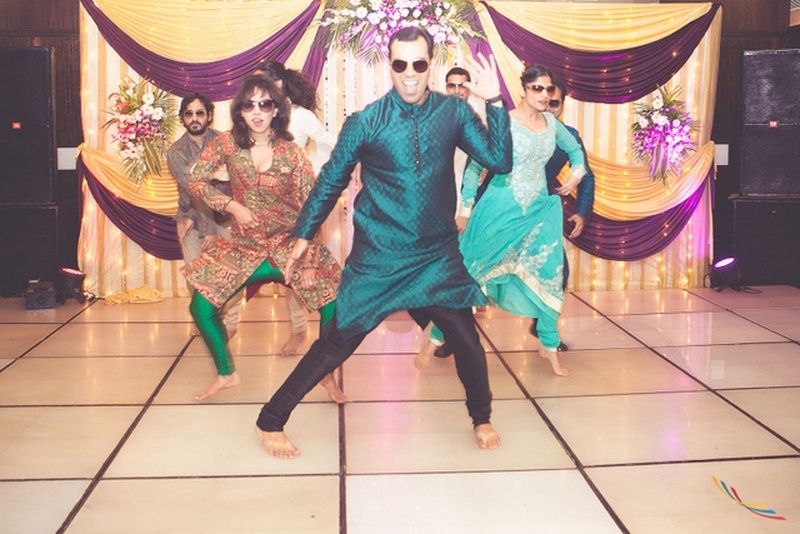 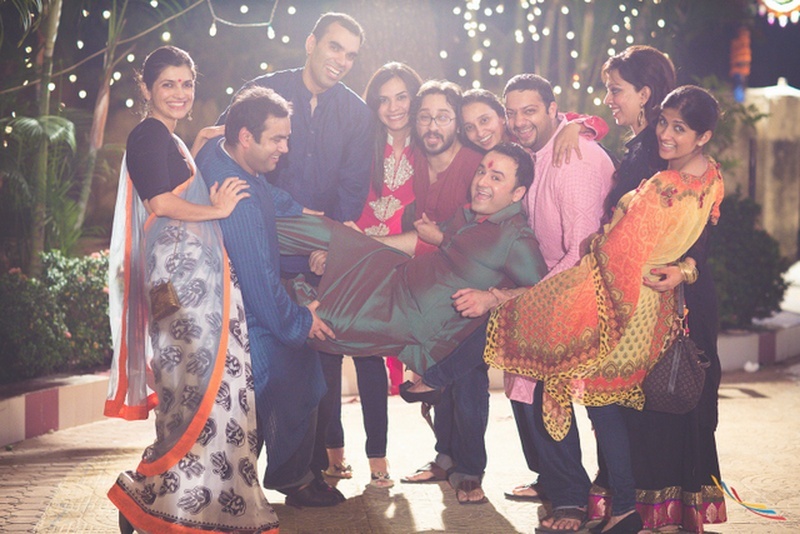 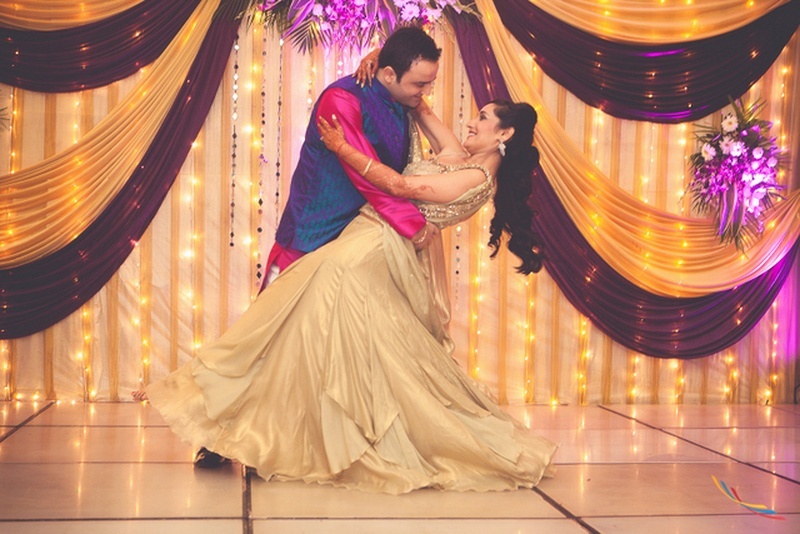 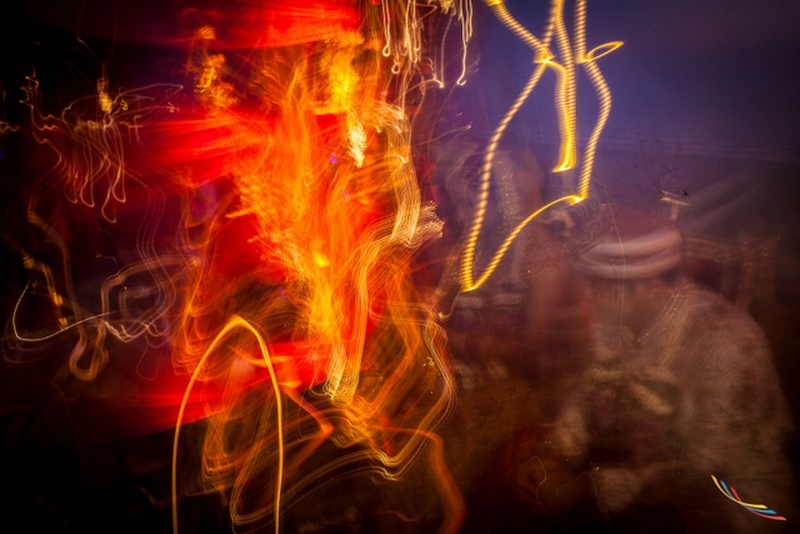 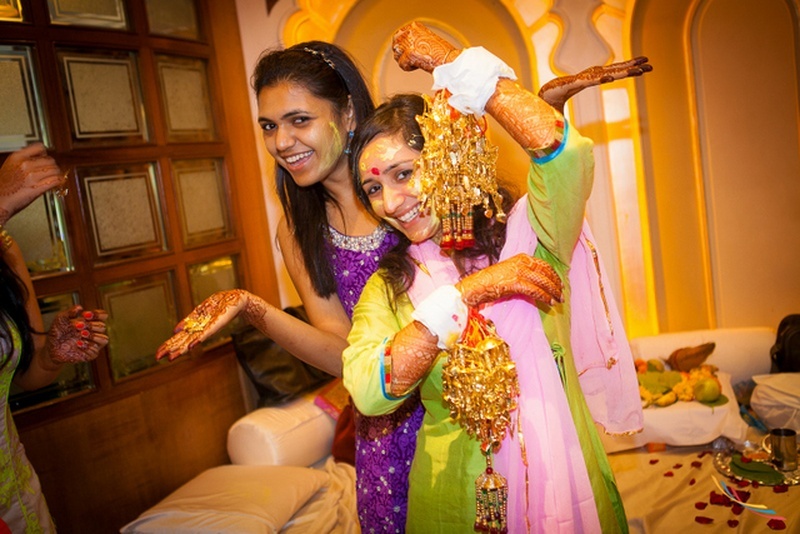 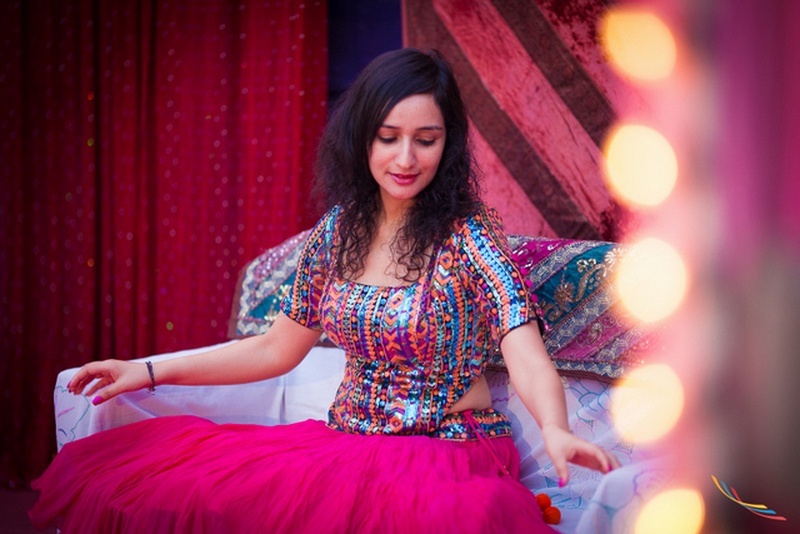 While the electrifying sangeet will leave you feeling the beats right through each photograph, the bridal portraits are what really took the cake! 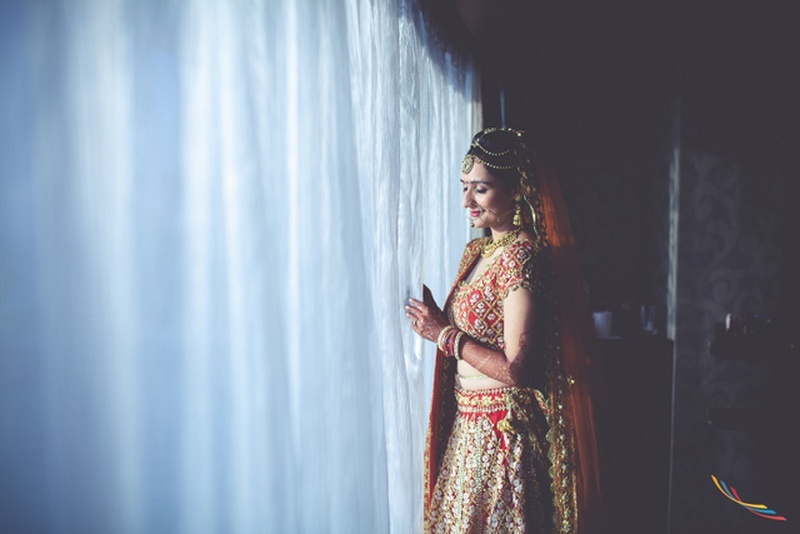 Shot exceptionally by Colorblast Photography each photograph perfectly captured Kriti, showing us the true essence of an Indian bride. 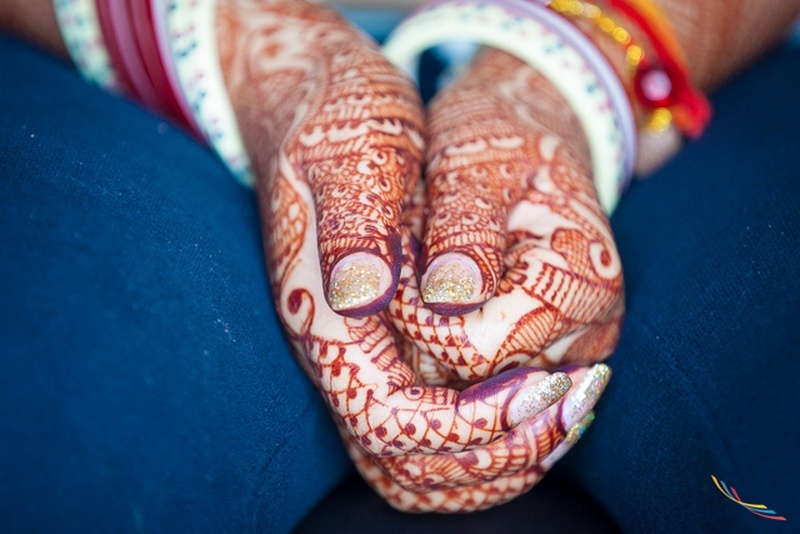 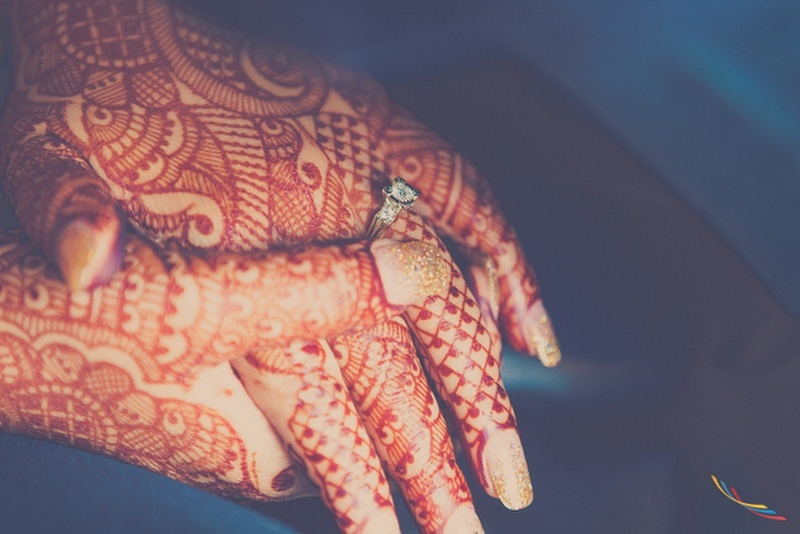 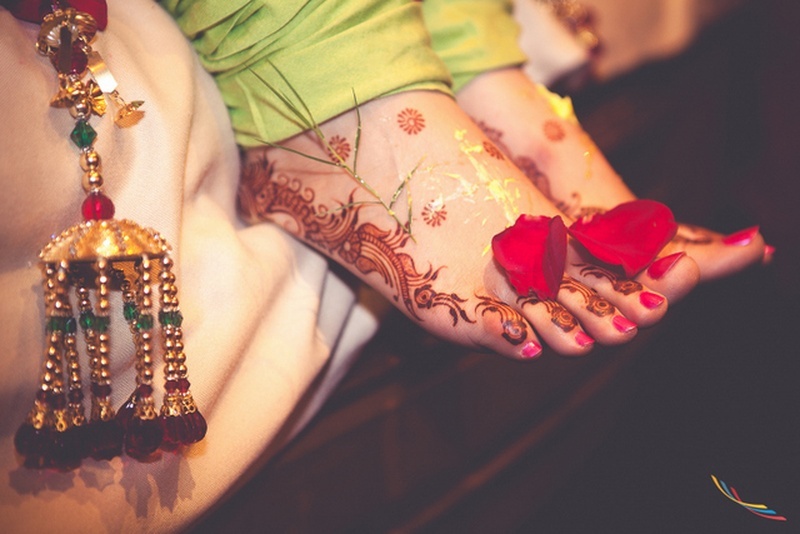 The intricate mehendi on her feet captured with perfect timing just as the rose petals fell, the bridal silhouette shot just as the sun was setting and of course, the candid moments filled with so much mush. 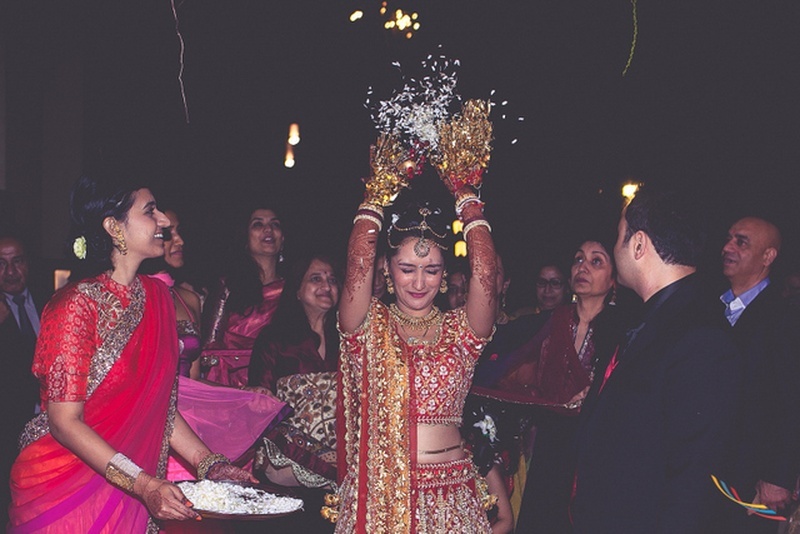 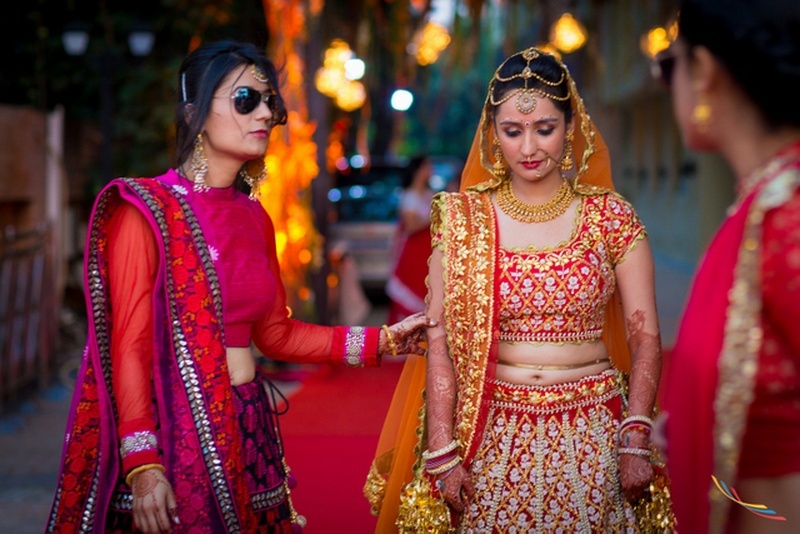 While Kriti’s fuschia lehenga was our favorite, we couldn’t help but feel all kinds of love towards her fully embroidered traditional red wedding lehenga with gorgeous gold sequins – complete showstopper material! 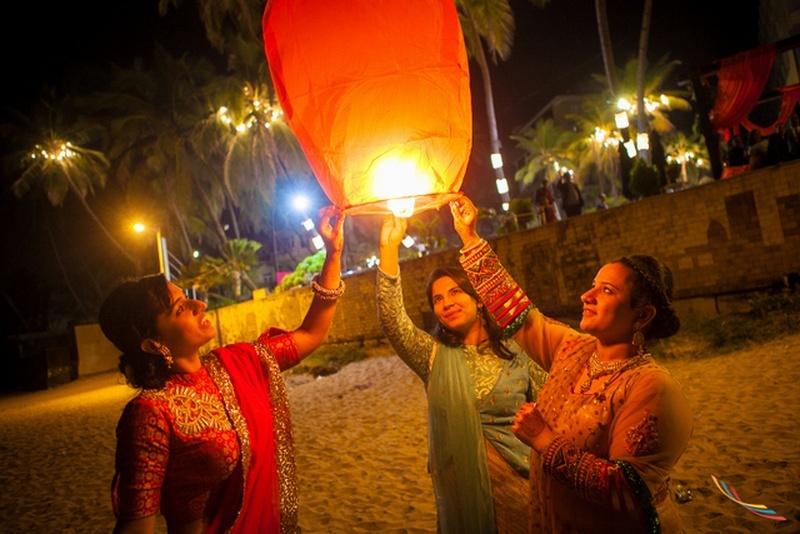 They took their Saat Pheras at beachfront and ended their celebration by suspending paper lanterns in the air – a perfectly dreamy end to a romantic marriage!